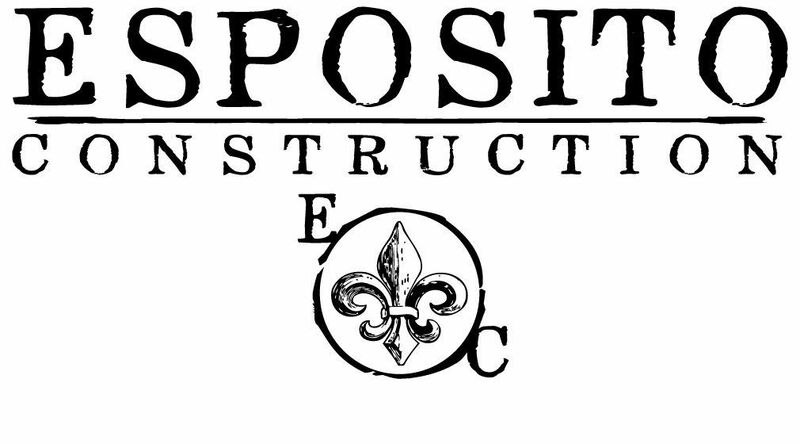 Testimonials - Esposito Construction Inc. Thank you for the awesome job you did on our home. You took a “Hilton Head Original” and made it a home we can be proud of. By updating it, but still retaining its Hilton Head roots. We have received many compliments from our guests. They love it and we do too! Thank you also to your wonderful staff. They’re an important part of your success. Note, Sent to Brian while constructing their home on Myrtle Island in Bluffton, SC while employed by Genesis Construction, Inc.
"Brian, Whenever we drive away from Bluffton we leave with the utmost confidence in the work you are doing. Thank you for every detail you watch so closely, those we know about and many that we do not. It is your care and professionalism that adds to the quality of the project and makes it even more beautiful." Brian, Vetter Denk Architecture prides itself on Simple Clean Lines in our designs. These simple details require close attention from the foundation through the finishes due to minimal trim to cover any inconsistencies. Your attention to these details is evident in the finish project at River Court Condominiums. As we near completion of our renovation project, Whitnall Park Lutheran Church would like to thank you and your construction team. We appreciate the professionalism and experience that your team brought to our project. The project was completed ahead of schedule and within budget. In fact, because of your team's experience we were able to include many improvements that originally were not thought possible. In particular, your Superintendent, Brian Esposito, brought extra-value to our project. Brian always understood who his customer was and worked extremely hard to help us through the difficult construction phase of the remodel project. Brian represented Whitnall Park Church fairly with the subcontractors on the job. He also was not afraid to tell us when we were being unfair. As you know, during remodel projects the unknown and how it is handled is often the hardest part, Brian did a wonderful job in helping us overcome these hurdles. His perspective and knowledge helped us identify many unknown problems in our building systems and correct them. His ideas were the primary reason we were able to increase the value of this project. We also wish to thank Bethany Matulis for her hard work. Working behind the scene, Bethany supplied us with proposals that allowed us to stretch our funds to achieve maximum results. Her behind-the-scene leadership kept this project and subcontractors on track. We appreciate her efforts. Thanks again for you and your team's help in our project.